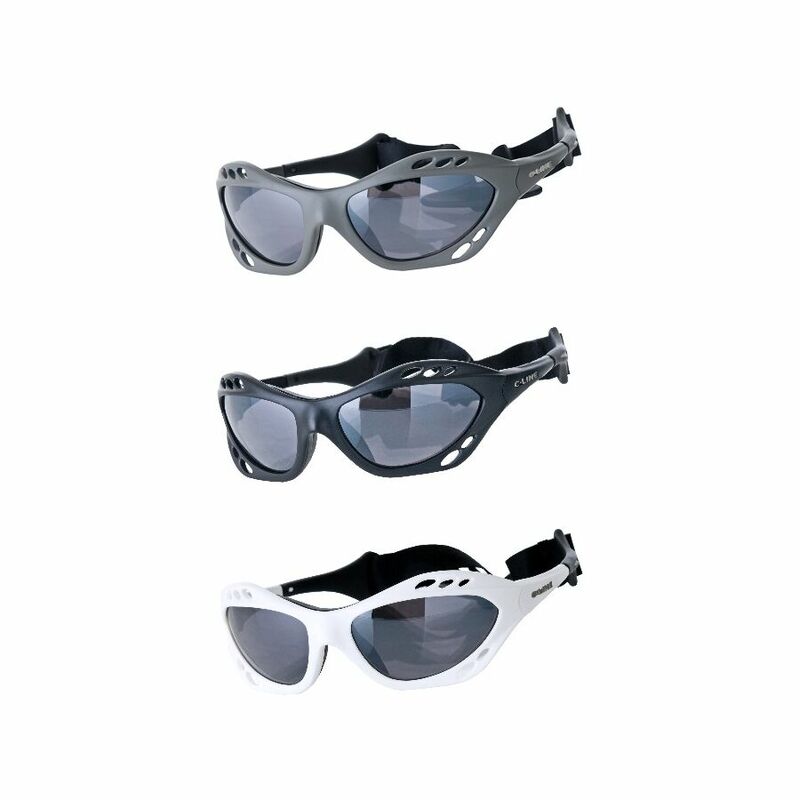 The C-LINE sunglasses collection offers innovative eyewear for outdoor sports. 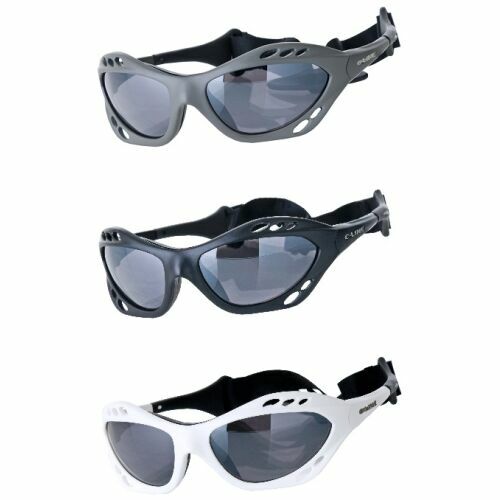 C-LINE sunglasses are designed using high quality material and have various technical features. C-LINE sunglasses are produced out of the Swiss material called Grilamid TR 90, which makes the product extremely resistant and durable.